David Niven would understand, Howard. The Daily Beast has canned Howard Kurtz, the only current official news media critic in captivity, and now CNN, long the home of Kurtz’s “Reliable Sources” panel show that reviews the media’s choice and manner of news coverage during the week, is “reviewing” his status with that show as well. The sudden downturn in Kurtz’s fortunes is, we are told, the result of an accumulation of mistaken stories, missed facts and sloppy reporting of his own. I’ll buy that explanation, but there is more here too. Given the proclivities of both the Daily Beast and CNN, it seems clear that it was the “he doesn’t even try very hard any more” and not the lack of objectivity that sunk Kurtz, another example of the right thing being done for mostly wrong reasons. This is particularly true because the final straw in Kurtz’s case was his column criticizing Jason Collins, the now-openly gay NBA center, for not revealing in his Sports Illustrated coming out party that he had once been engaged to a woman. The problem was that Collins had mentioned that juicy tidbit, and Kurtz somehow missed it. [ Collins: “When I was younger I dated women. I even got engaged. I thought I had to live a certain way. I thought I needed to marry a woman and raise kids with her. I kept telling myself the sky was red, but I always knew it was blue.” Oops!] This was not the worst of Kurtz’s episodes of sloppy reporting, and both the Daily Beast and CNN had tolerated too many of them already. When part of your job is pointing out ethical lapses by the media, including flawed fact-checking, you had better make sure your own practices and work habits are exemplary. An occasional mistake is inevitable and excusable, but Kurtz’s gaffes had been accumulating with accelerating and embarrassing speed. Yes, it’s tough being a critic, and Kurtz’s dual role of reporter and critic of reporter’s ethics was especially perilous. 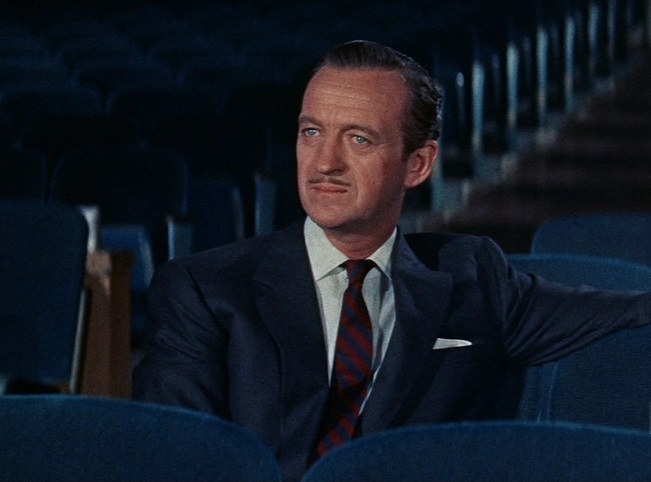 In the Doris Day movie “Please Don’t Eat the Daisies,” Doris’s husband is a vicious Frank Rich-like theater critic (the character was actually based on Walter Kerr), and her community group stages an unproduced play he wrote as a young, aspiring playwright. 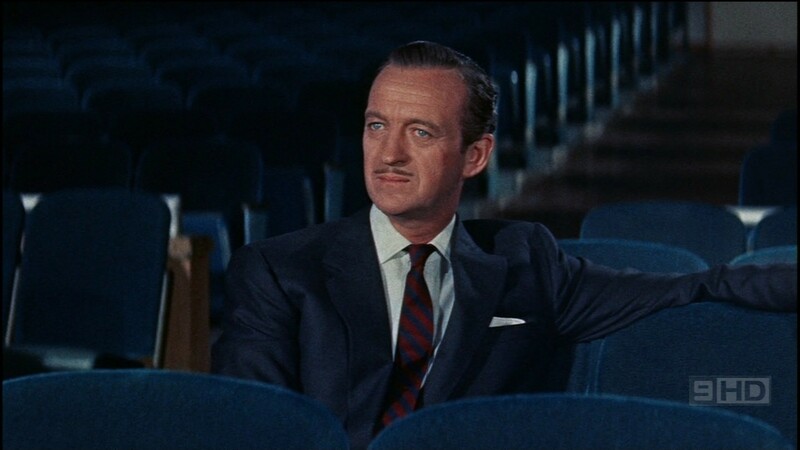 It stinks, and a marital crisis occurs when the critic (David Niven), discovers that the group is presenting the play (for charity, naturally), sent to it in a bootleg copy by a vengeful target of one of Niven’s eviscerating reviews. He forbids the group to perform his work (though opening night is days away), because he believes the awfulness of the play will destroy his credibility as a critic. David had a good point (though Doris won the argument.) If Howard Kurtz can’t even bother to read an article accurately before reporting that the author deceitfully omitted key information that was right there on the page, why should anyone pay attention when he slams the news media for reporting erroneous rumors during the Boston bombing investigation? Yet somehow I wonder if Kurtz would have survived this botch too, if only his target hadn’t been the sudden hero of a core audience of the Daily Beast—gays—and the center of a story near and dear to progressive hearts? This was the major thrust of the Twitter assault against Kurtz: he lacked “empathy,” which translates in this case to “How dare he criticize Jason Collins who is a hero to all right-thinking Americans?” Kurtz, in addition to getting the story wrong, didn’t show sufficient deference to a sacred cow of the Left. Was that, rather than the erroneous source of Kurtz’s criticism, the tipping point? I wouldn’t be surprised, but the facts are that Kurtz is gone at the Daily Beast, he earned his departure, and if “Reliable Sources” is a casualty as well, there will be no high-profile news media criticism except for the partisan shops like Media Matters and Newsbusters. For a long time, Howard Kurtz walked a slender tightrope reasonable well. I won’t miss him, but I’ll miss having someone around doing what he did. We all will. As Bart Simpson would say, “perfectamundo.” The left is a big tent as long as one maintains all the correct obsessions. Of course, Republicans are absurdly doctrinal as well, but unlike the left, they don’t deny it as vociferously, and they get called out for it all the time by everyone. Your analysis is what’s so sorely missing in political and media circles. I read that he was making 600K per year at DB! Great. I think I’ll hand out in Zuccotti Park now.